Citroen has dropped Kris Meeke from its World Rally Championship line-up for the rest of 2018 due to "an excessively high number of crashes". Meeke was airlifted to hospital for checks after a particularly violent accident on the most recent WRC round in Portugal last weekend. 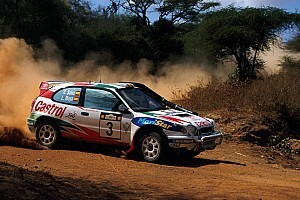 He had been signed to spearhead Citroen's factory WRC return in 2017 but ended up only seventh in the championship and was briefly sidelined from the team in early summer following a poor start to the year. 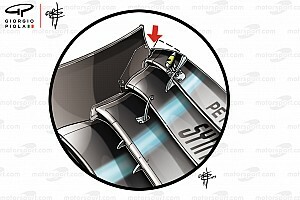 Citroen team principal Pierre Budar said Meeke's accidents meant he had decided to change the line-up on "safety" grounds. 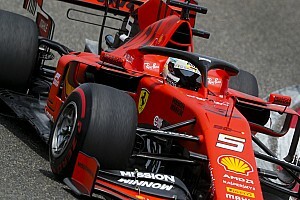 "This wasn’t an easy decision to make because it affects a driver and a co-driver, but it is largely founded on safety issues which come under my preoccupations as team principal," said Budar. "We have consequently chosen to make this decision as a preventive measure." 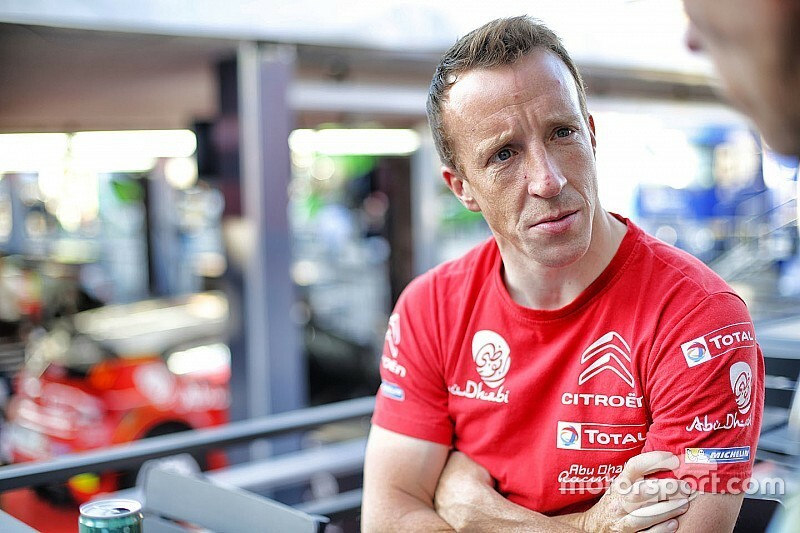 The Citroen statement announcing Meeke's departure underlined that he was being dropped "due to an excessively high number of crashes, some of which were particularly heavy and could have had serious consequences with regard to the crew’s safety" and added that the risks Meeke took "were unjustified by the sporting stakes at play". 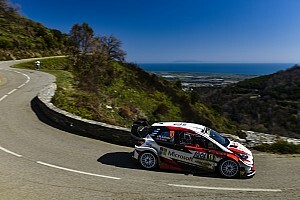 It will field Craig Breen and Mads Ostberg, who had already been brought in for a partial programme, in the next round in Sardinia. 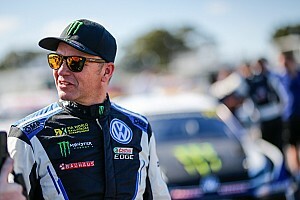 Nine-time WRC champion Sebastien Loeb also has one more appearance scheduled in his three-event comeback programme with Citroen, in Spain at the end of the season.